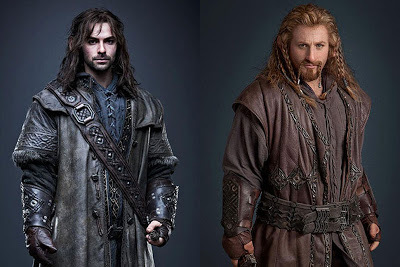 'Hobbit' actors Aidan Turner (Kili) and Dean O'Gorman (Fili) will be appearing at Boston Comic Con August 3-4 and taking part in a 'Hobbit' Q&A session from 5-6pm on Sunday the 4th. Autographs (separate) are $40; tickets can be purchased at the show and are first come, first served. Be sure to periodically check the Boston Comic Con website and follow them on Twitter (@BostonComicCon) for more updates! UPDATE (1:14 pm): Aidan and Dean will be doing a limited number of photo-ops: 200 on Saturday (11:30 am) and 100 on Sunday (11:30 am). The cost of the photo-op is $100 and allows you to have your photograph taken with Aidan and Dean. Important note: Admission, photo-ops, and autographs are sold separately. LOTRO's "Riders of Rohan" 50% Off!